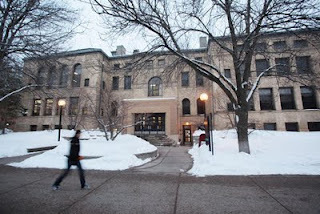 Overall, we think that UMTC has created and implemented a fairly good preventive maintenance program for most University owned buildings on the Twin Cities campus. See p. 38 of the report. We define preventive maintenance as the regularly scheduled work needed to keep buildings and building components operating efficiently and extend their useful life. This definition excludes repairs and renovations that are most often undertaken with capital as opposed to general operating funds. . . . Although UMTC's total capital spending for existing supported buildings from fiscal years 2002 through 2010 has been in line with the average spending of its peers, it has been less than the target UMTC's private consultant determined was necessary to preserve or "keep up" its existing buildings. However, this does not necessarily reflect inadequate preventive maintenance, but rather that funding for current and future major repairs and renovations may be inadequate. At some point, UMTC will need to replace large assets--due either to insufficient maintenance, breakdowns, or life cycles coming to an end--and UMTC may not have the necessary funds. . . .
For example, UMTC's fiscal year 2010 spending target for existing supported buildings established by its consultant was $115 million; actual spending came in at $56.8 million. See pp. 2, 22 of the report (emphasis added). 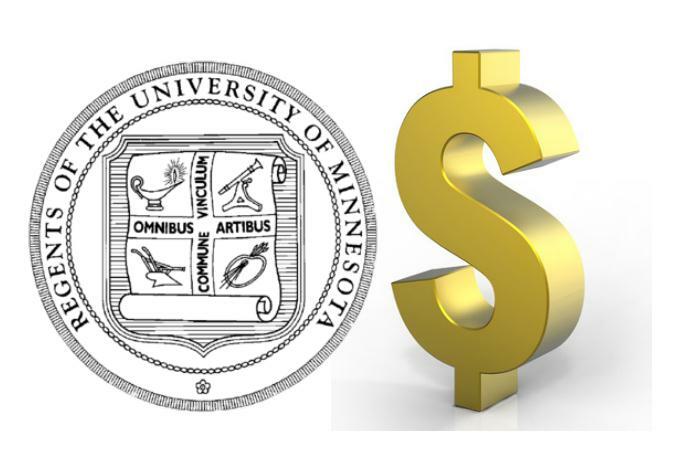 In February President Kaler told state legislators that the HEAPR needs are "well over $500 million if not closer to $1 billion." See Another Fine Mess. The OLA report does not address this staggering need. See The Incredible Shrinking Capital Request Part II. 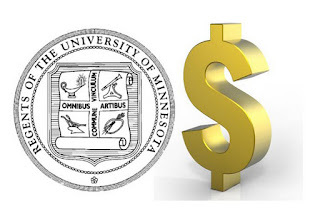 On March 6 President Kaler told state legislators that the current compensation of senior administrators is necessary "in a highly competitive global market for top talent." See The Cost of "Top Talent". 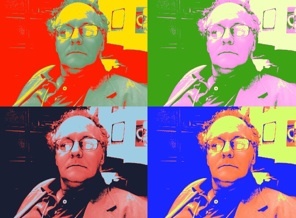 As I reflected on the fact that we--our nation and its students--are being duped by the grade devaluation described in [Professor] Chalberg's piece, I came across a June 27 Star Tribune front page article titled "Best Buy prepares to fight founder." That article cited the large cash and stock awards being made to retain Best Buy executives--ostensibly to keep the "best and the brightest." This appears to be another example of the now universal notion that institutions have to pay extraordinary compensation in order to retain excellent executives. Like its equivalent, grade devaluation, this pattern, I suspect, is another area in which we are being duped. When all executives are getting A level compensation, do they all deserve it? I'm guessing not. The reality is that most of them are very likely C level performers who should be receivng a lower grade of compensation. But alas, we seem to have embraced grade devaluation and inflated executive compensation. And although each may be beneficial to the individuals involved, I cannot see how they do the rest of us any real good. A study by the New Hampshire Center for Public Policy Studies found little connection between hospital executive compensation and performance Modern Healthcare reports. The study analyzed salary information and data from New Hampshire's 23 non-profit hospitals. The state's Attorney General Michael Delaney requested the report in 2010 in response to concerns over excessive CEO salaries in New Hampshire, which rose by about 18% between 2006 and 2009. . . . The report suggests that New Hampshire hospitals succumb to log-rolling when establishing executive pay, as they rely on the 75th percentile as a compensation benchmark. According to the attorney general's office, "this creates an upward spiral and executive compensation can grow at a rate disproportionate to relevant measures of achievement . . . even during significant economic downturn." The report did not find a connection between executive salaries and either quality of care, charitable care, or how much patients are charged. See Study: No link between hospital quality, charity, and executive pay. For more on the origin of the "top talent" justification for lavish compensation for executives and senior administrators see The Cost of "Top Talent" Part III.